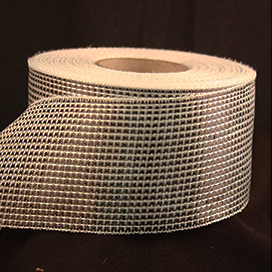 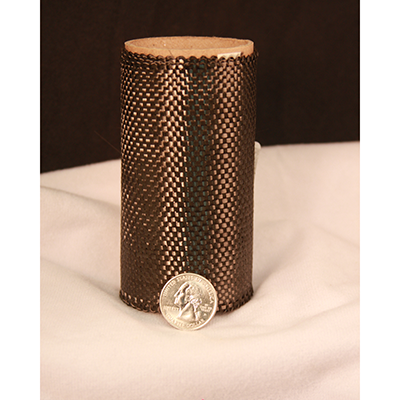 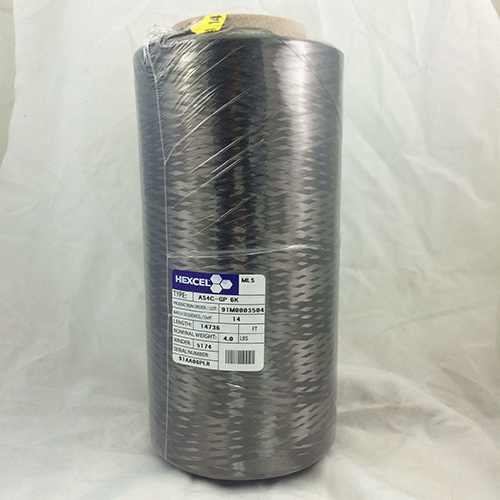 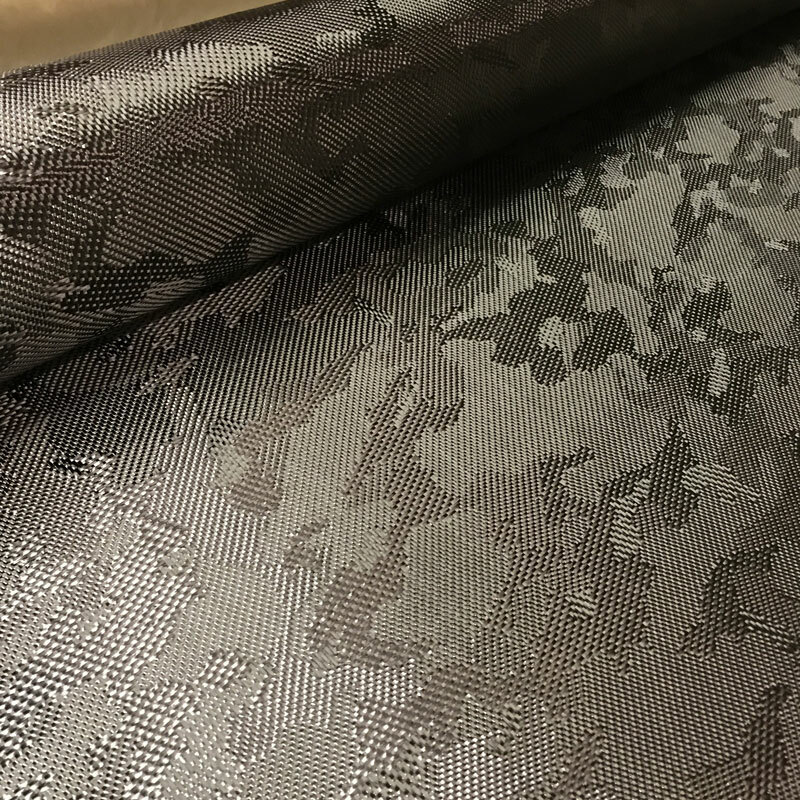 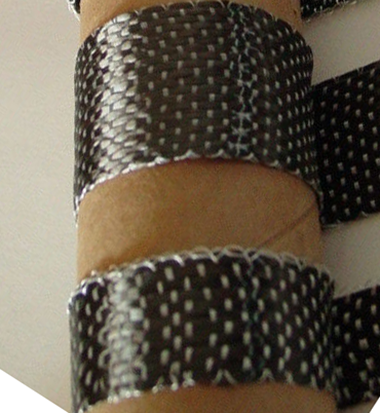 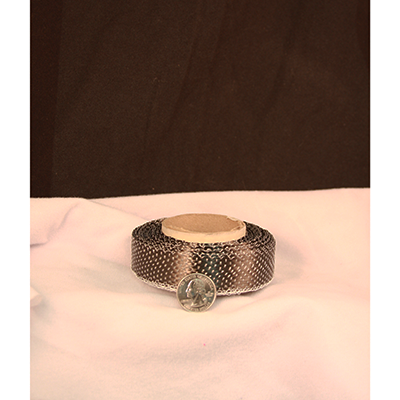 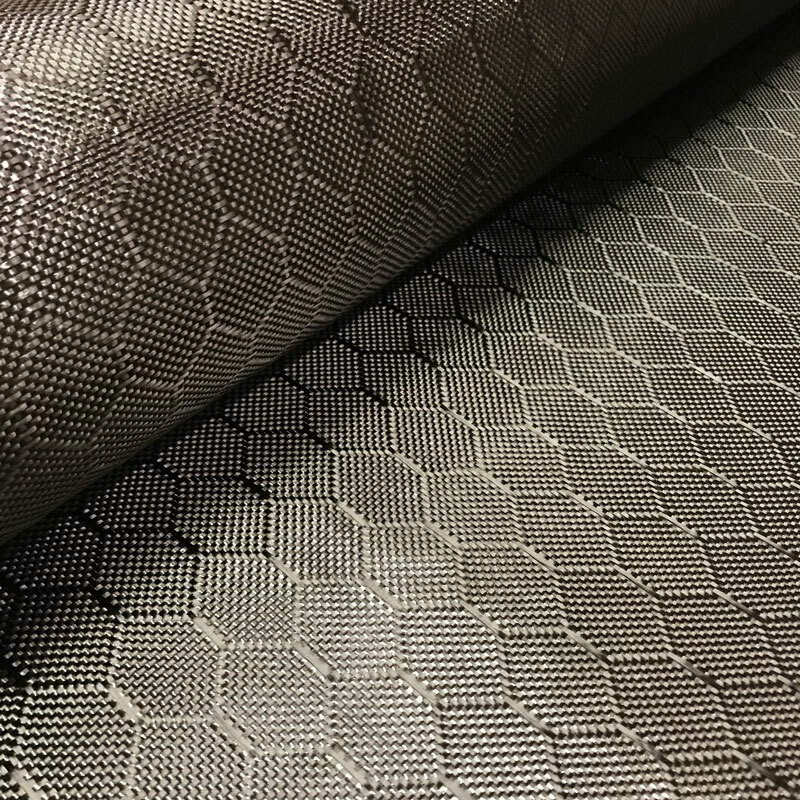 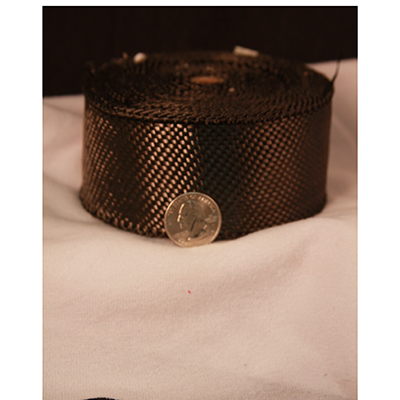 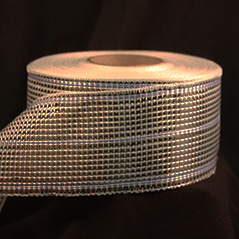 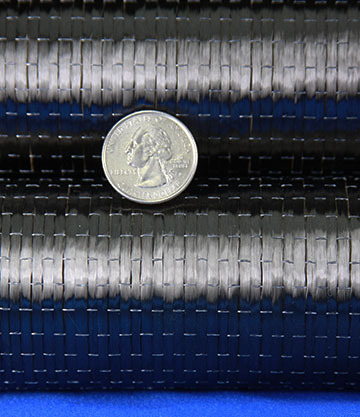 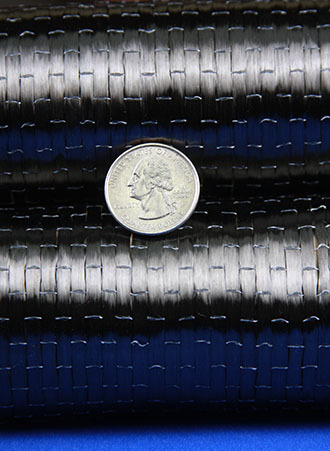 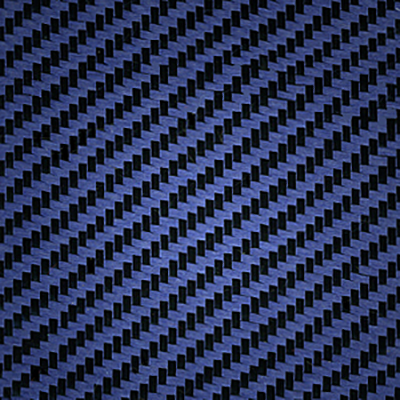 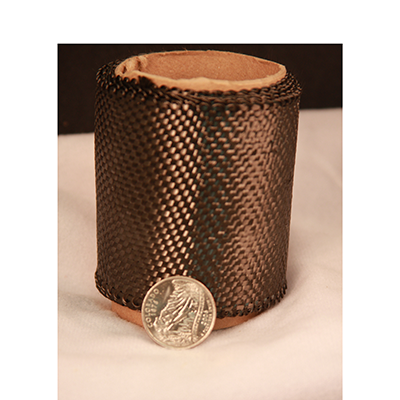 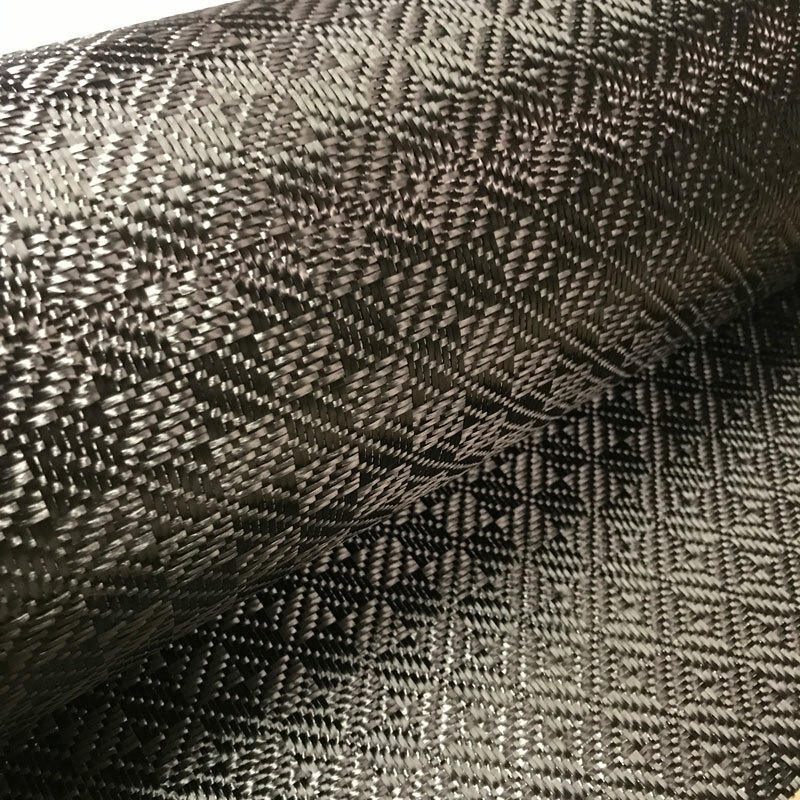 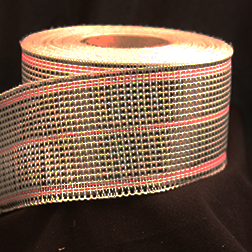 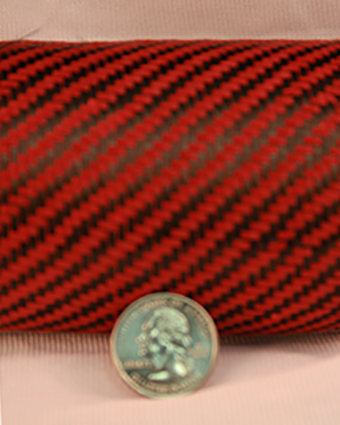 Click here to go back to "Reinforcements"
We stock a number of carbon fiber fabrics that are specially woven to have a design or pattern in them. 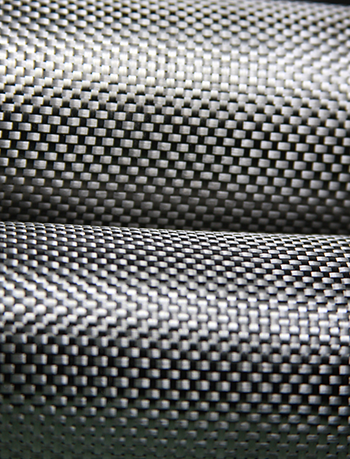 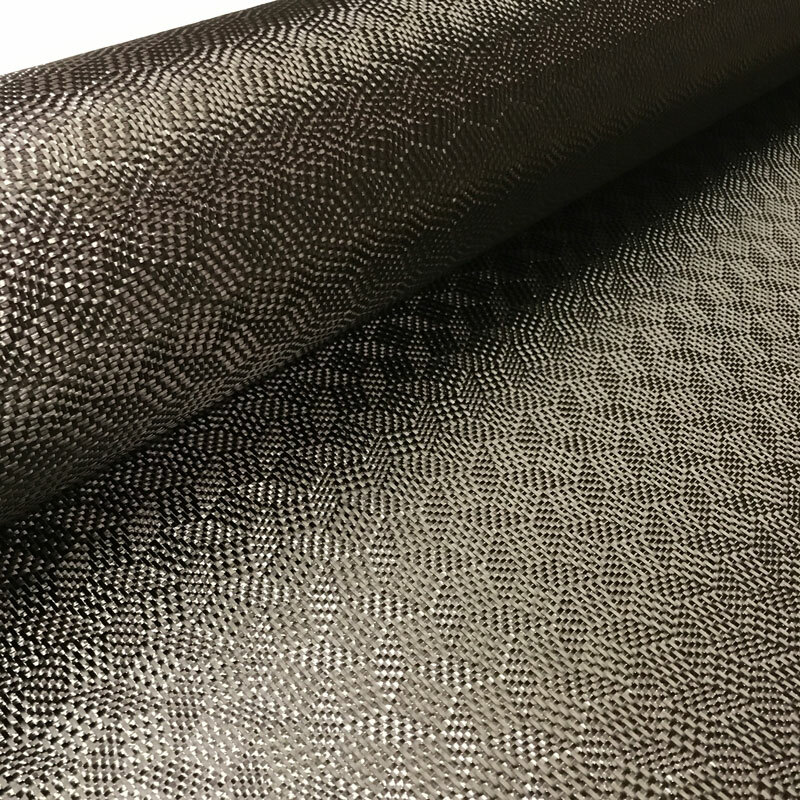 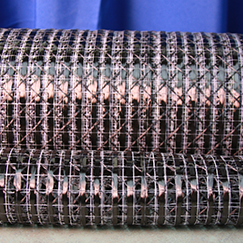 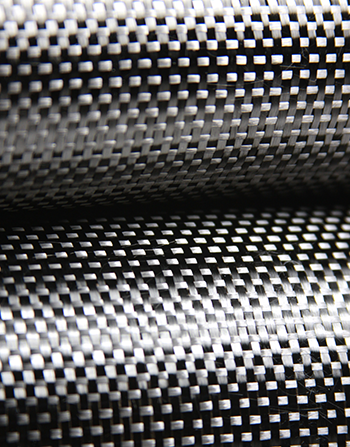 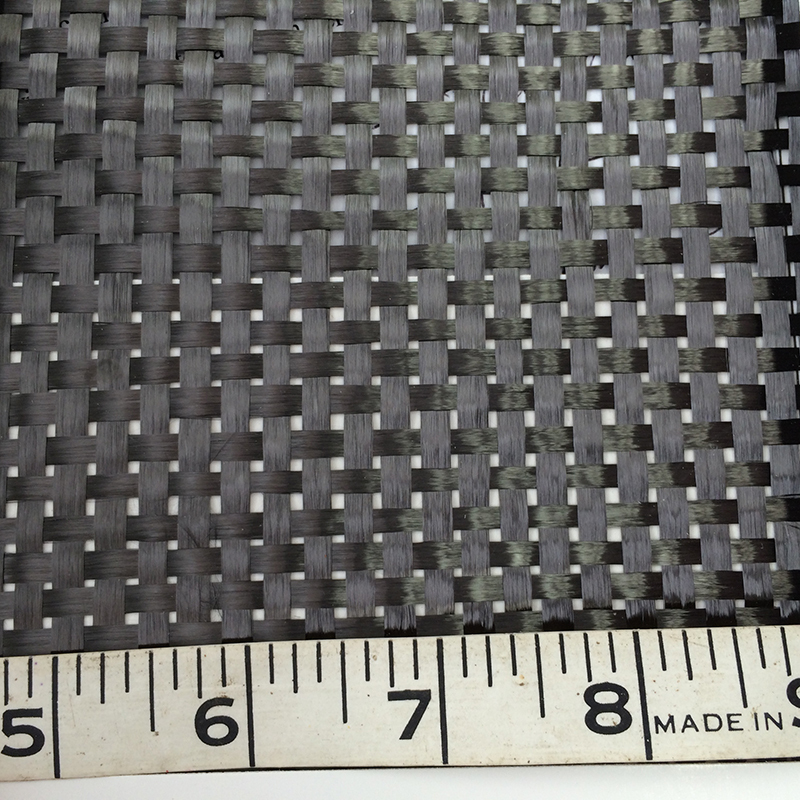 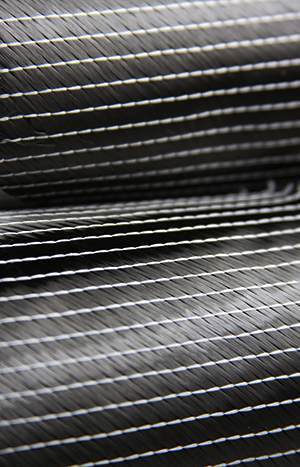 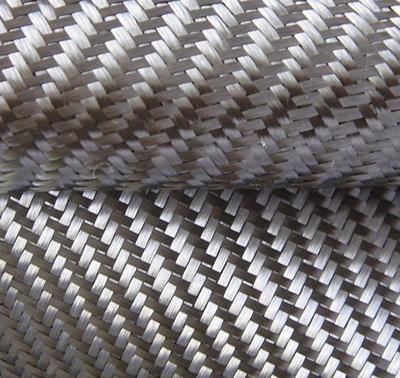 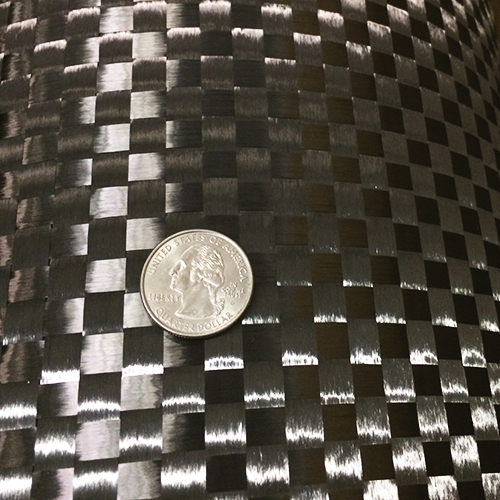 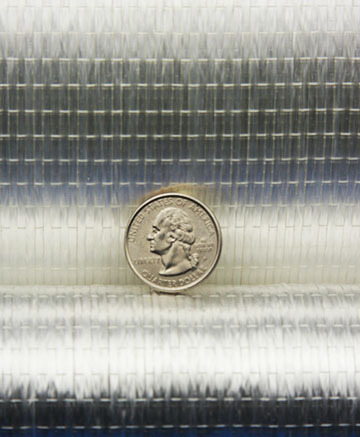 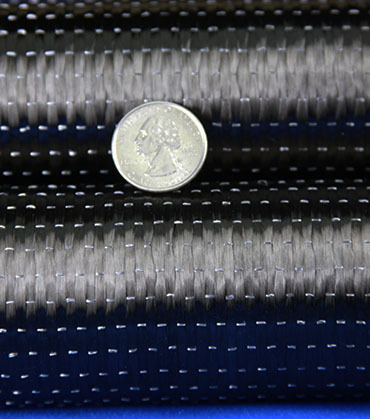 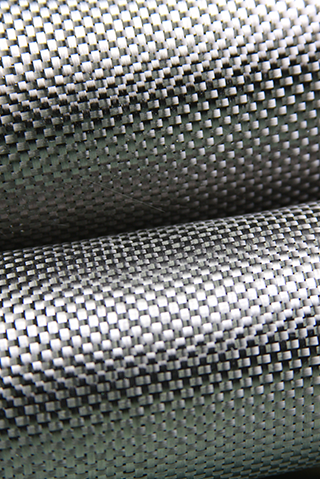 These are 100% real carbon fiber fabrics and can be used as a cosmetic layer AND as a structural layer. 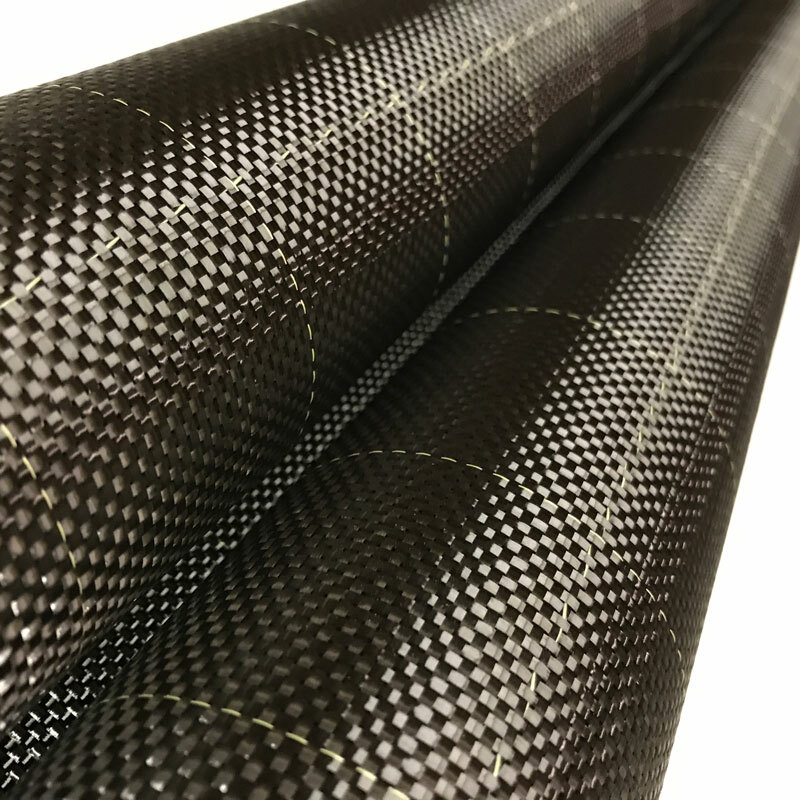 We also have the capability to have your logo or design specially woven into carbon or a carbon hybrid, setup fees and minimums do apply for this so check with us for more details.